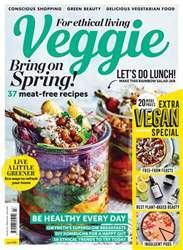 Jump into spring with our collection of fresh and easy recipes including Spinach Ricotta Pancakes, Spring Pea Risotto, Asparagus and Spinach Soup, and many, many more. 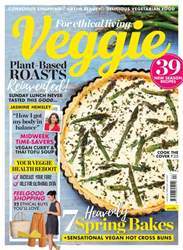 We've got expert advice on kitchen gardens from Raymond Blanc, gorgeous teatime treats from Rachel Allen (including stunning Lemon Meringue Sandwich Cookies), while Madhur Jaffrey teaches us how to make the perfect dhal. 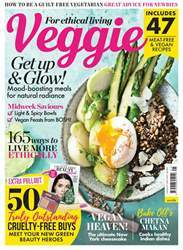 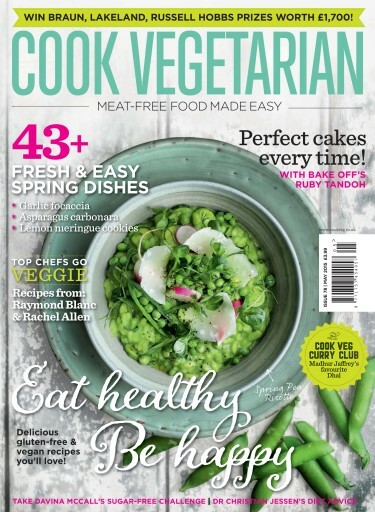 Elsewhere, perfect your cakes with a little help from Bake-off's Ruby Tandoh (who shows us how to bake Banana Bread), or get to grips with ancient grains with our great recipe ideas – you'll love the Quinoa Falafel with Mint Yoghurt Sauce! 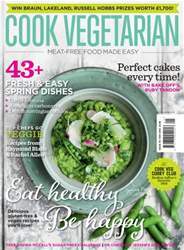 So, dive in, with the May issue of Cook Vegetarian.